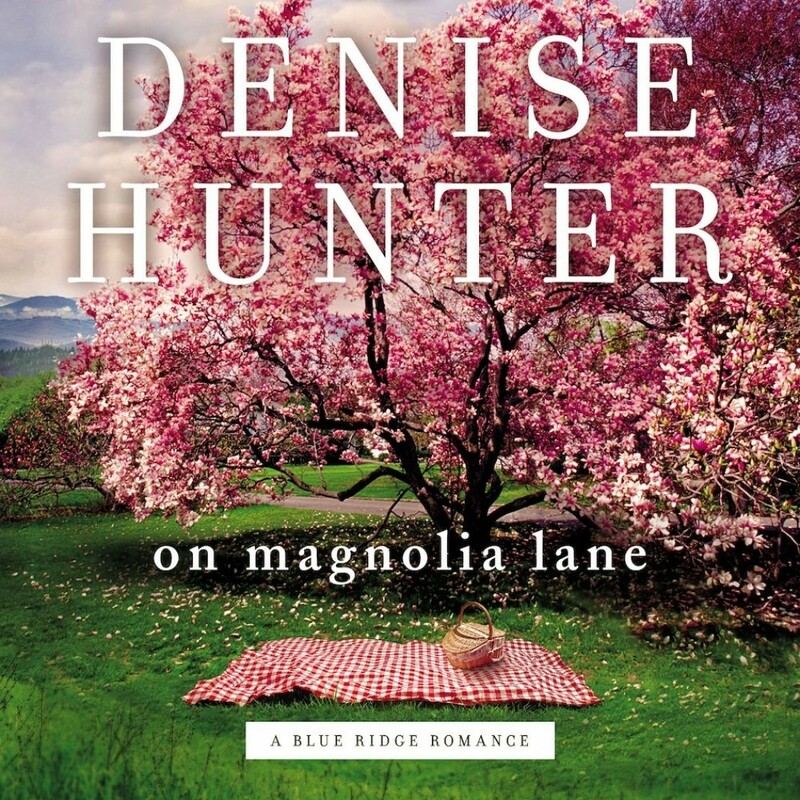 On Magnolia Lane | Denise Hunter | Audiobook Download - Christian audiobooks. Try us free. From the bestselling author of The Convenient Groom and A December Bride (now beloved Hallmark Original movies) comes the final book in the Blue Ridge Romance series. Falling in love with Daisy was easy for Jack. But finding the courage to tell her becomes problematic when his secret feelings lead to even bigger complications. After two years of counseling sessions with Daisy Pendleton, Pastor Jack McReady has earned a permanent spot in her life as a spiritual leader—and nothing more. Jack would never risk losing her trust by exposing the depths of his heart, but he’s hopelessly in love with her. Daisy loves her southern small-town life and her job at her family-run flower shop, but she doesn’t have the thing she longs for most: someone to share it with. Her recent foray into online dating has been a disaster—until she meets TJ. Jack could kill his friend Noah for using his initials and some indistinct photos to set up a profile on the dating app Daisy is using. But when he’s finally afforded the opportunity to show her a different side of himself, he’s sucked into the plan before he has time for second thoughts. Online, Daisy shares some of her greatest fears with TJ, but in person, Jack and Daisy are spending more time together. When a devastating family secret surfaces, Daisy knows that only her trusted friend and counselor can bring her comfort. Jack wants nothing more than to be both men for Daisy, but revealing his secret will prove to be the ultimate test of Daisy’s grace.